When you’re living in Surprise, AZ every day is full of opportunity. There are cultural centers to visit, a variety of parks to picnic and play in, and nearby stadiums that offer a peek at spring training. Also? There are apartments, homes, and office buildings ready and waiting for new residents. While it’s definitely great living in Surprise, the last thing you want during your move is anything unexpected. 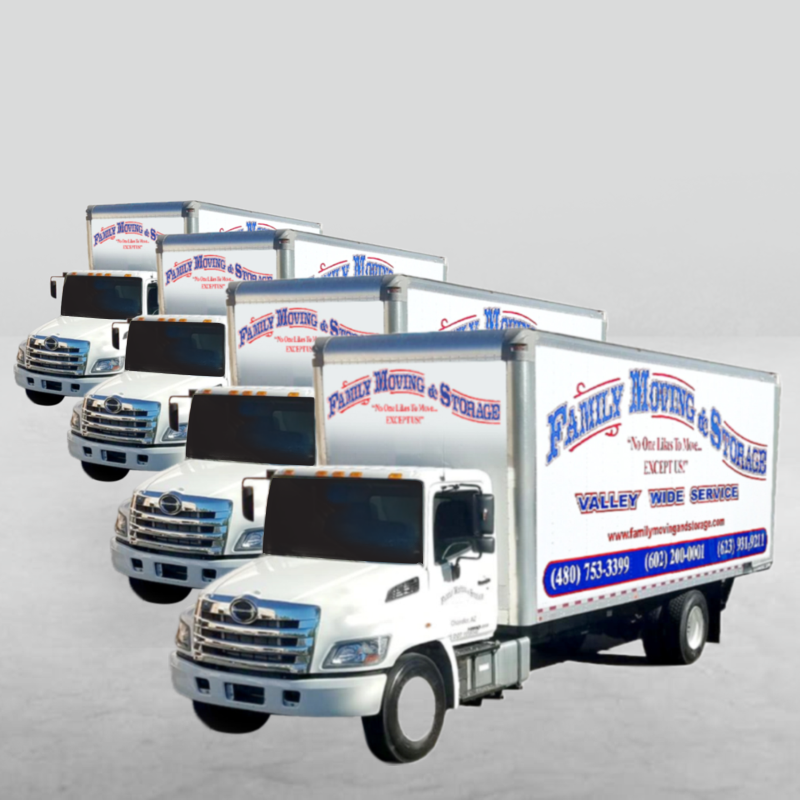 When you select a sub-par moving company, it’s far too easy for boxes to go missing or items to get damaged. 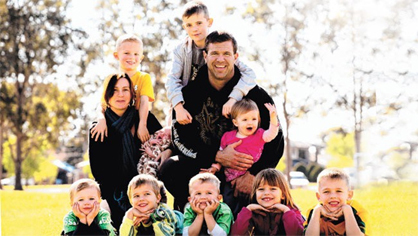 Fortunately, if you’re planning your move to Surprise, there’s Family Moving & Storage. 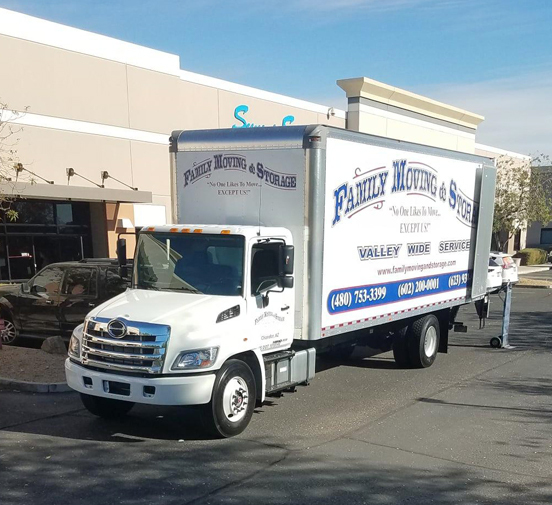 As one the best moving companies in the Phoenix area, our professional moving crews are skilled in all aspects of your move. 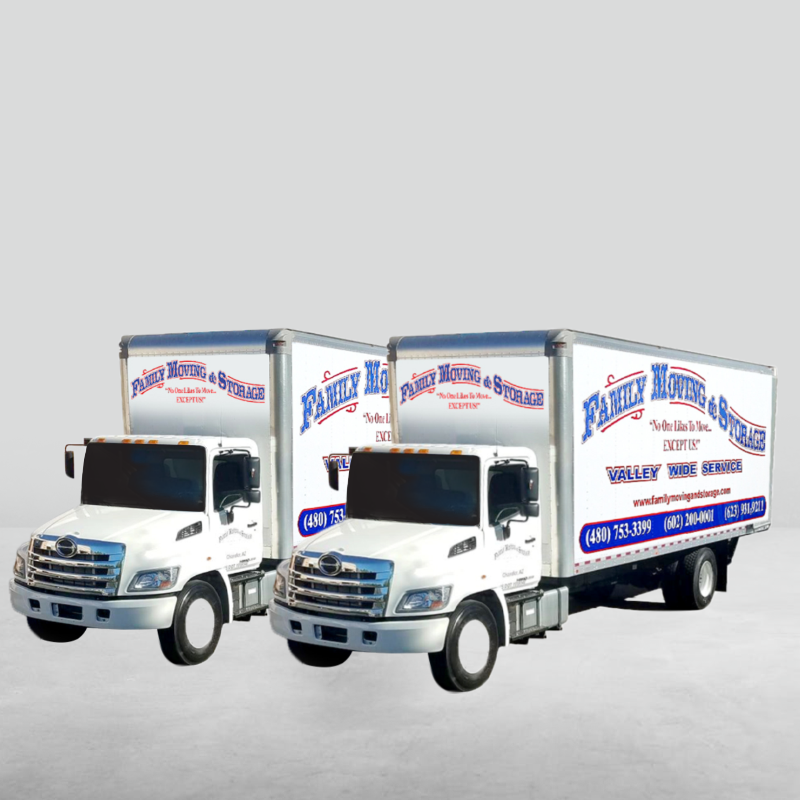 For some customers, all that’s needed is our Surprise moving services. 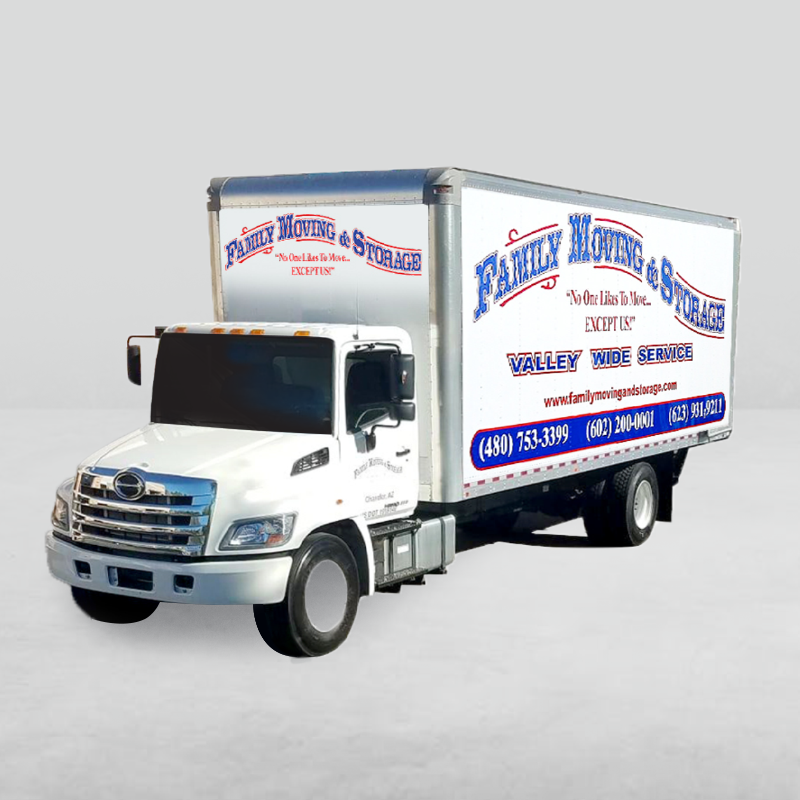 For others, we can help with everything from providing temporary storage for your items to providing packing services complete with all the necessary supplies. Whatever service you end up needing, you can rest easy knowing that your move will go according to plan. 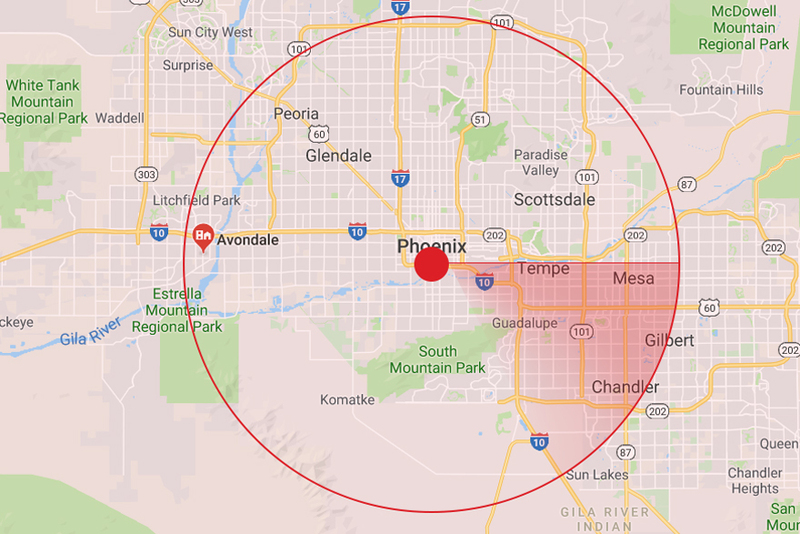 With our reliable estimates, accurate scheduling, and superior Phoenix area moving and packing services, misplaced boxes and ever-changing timelines are a thing of the past. 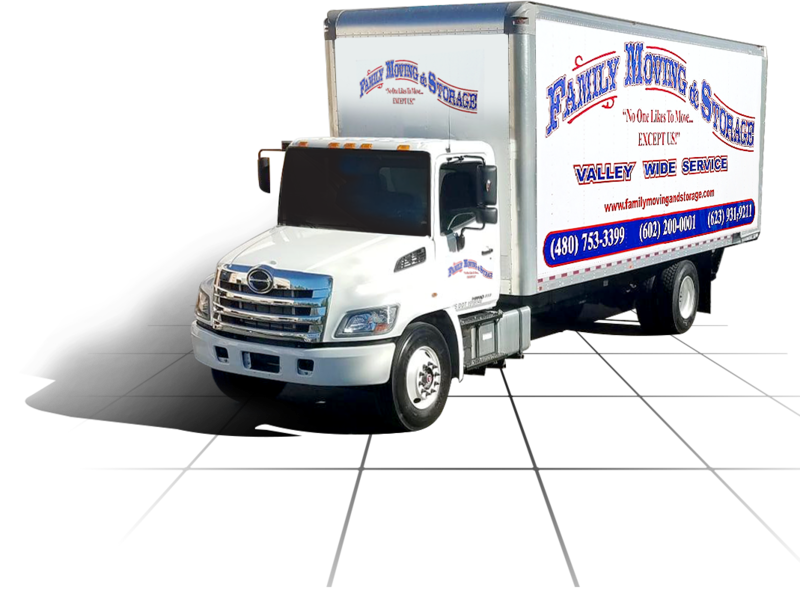 For more information on how Family Moving and Storage can make your move a success, contact us today.